Beautiful Wolf Lodge Setting! This 4 bedroom 2.5 bathroom home is nestled on 5+ peaceful mountain acres & features a bright open floor plan with wood vaulted ceilings & hardwood floors, 2 main level bedrooms, a spacious kitchen that opens to the dining area & living room with a cozy pellet stove & large windows, letting in tons of natural light. The fully finished walk out basement features 2 additional bedrooms, family room with gas fireplace & full bathroom. Enjoy breathtaking views from the wrap around deck that overlooks the backyard which offers a 500 sq ft fort & fenced dog kennel! The lower parcel can also be purchased and includes a 1 bedroom 1 bathroom home plus building that has been converted to a 2 bedroom 1 bathroom guest house. Own your own slice of North Idaho today! 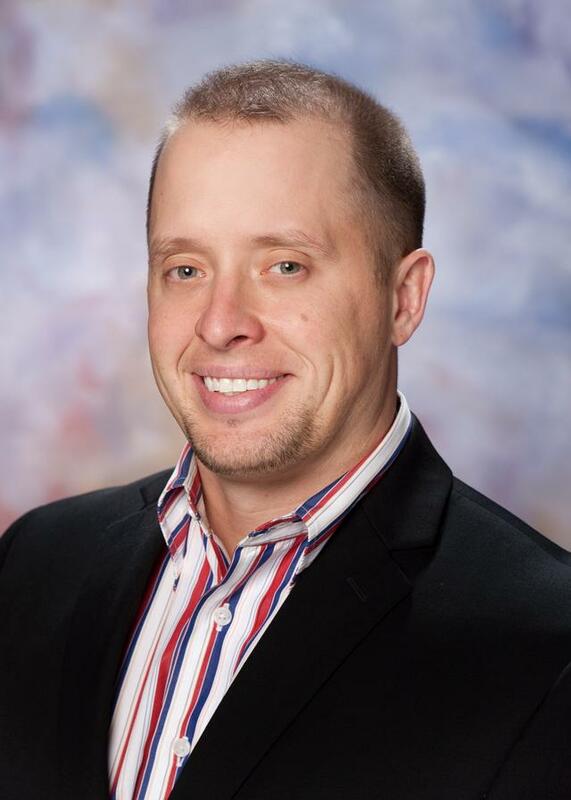 Chad Salsbury of Windermere Coeur dAlene Realty Inc.